Very nice rafter22, simple but effective. 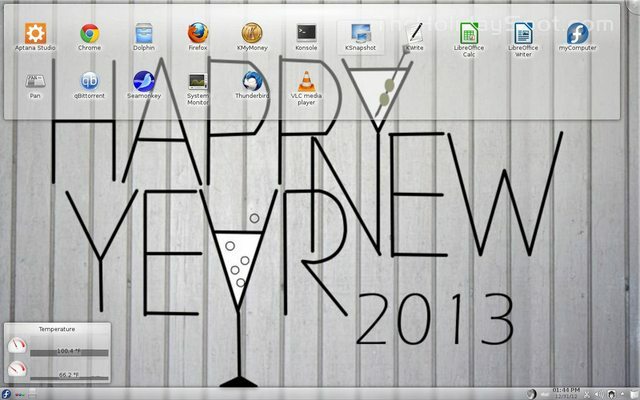 And you also have a Happy New Year! 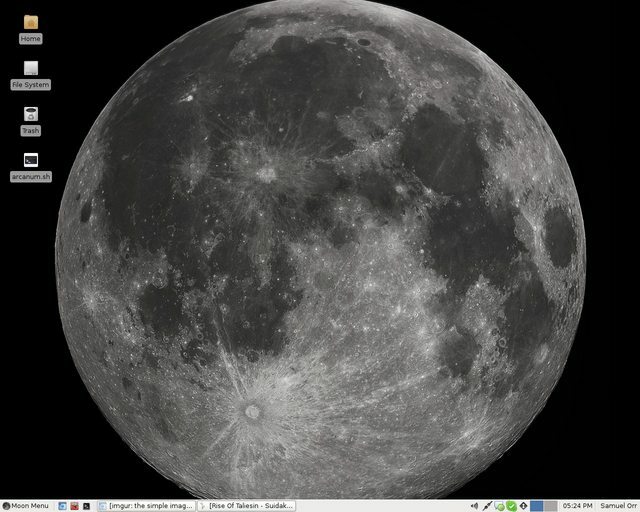 Using openSUSE 12.2 with xfce! Nice and clean. I like the firefox theme as well.